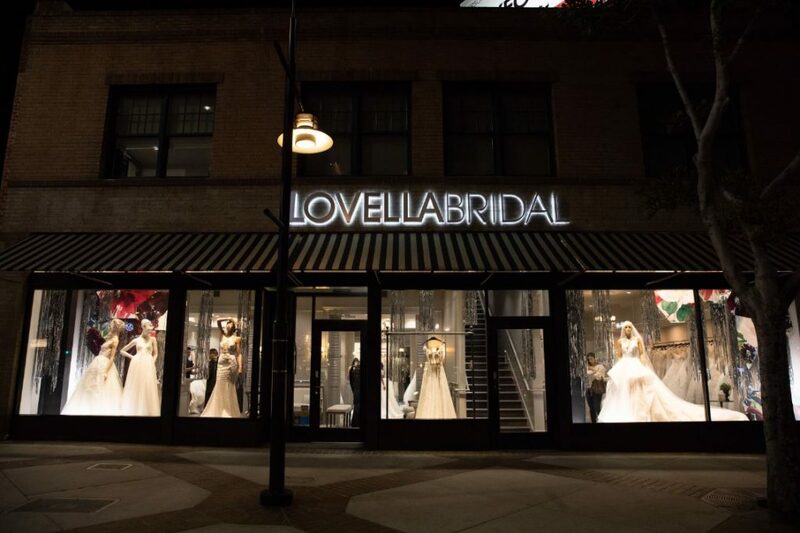 The US debut of the 2019 Athens collection at our LA retailer, Lovella Bridal, was a major success! 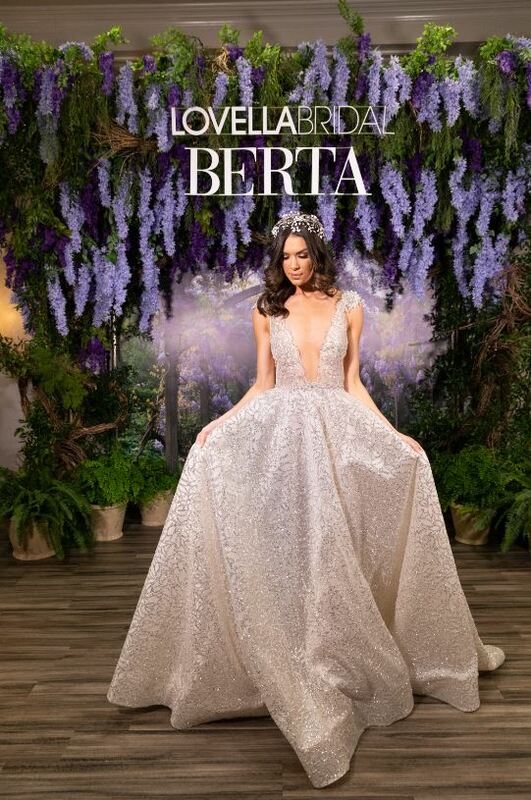 The weekend long event kicked off with a BERTA showcase where the Athens collection was displayed on models for future BERTA brides. 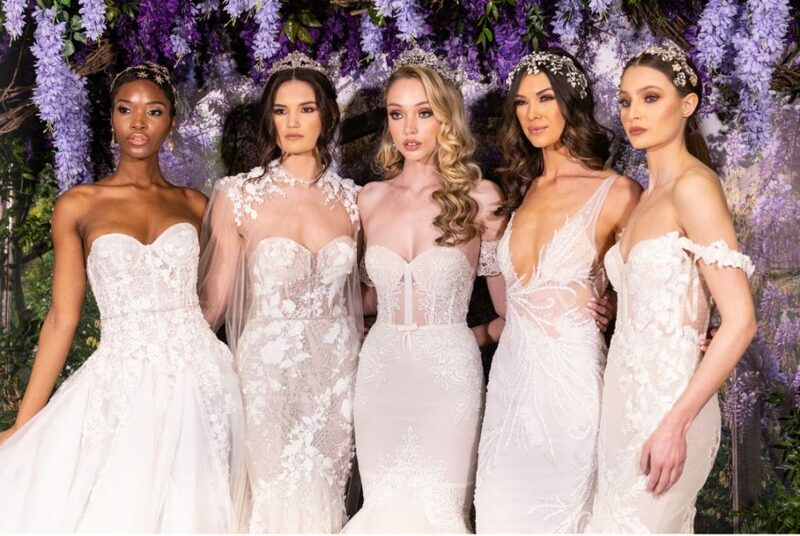 Witnessing all the intricate details in each gown. 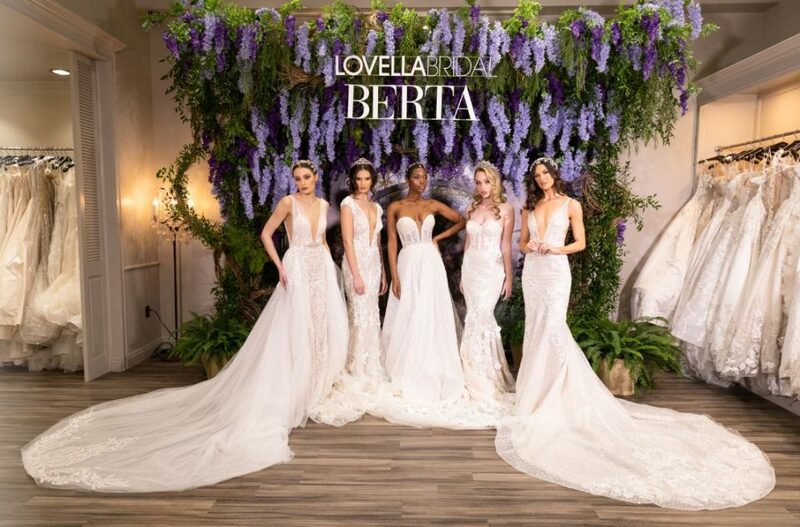 Straight off the NY runway and into Lovella Bridal – brides to be witnessed this bridal collection up close with the help of our lovely stylists. 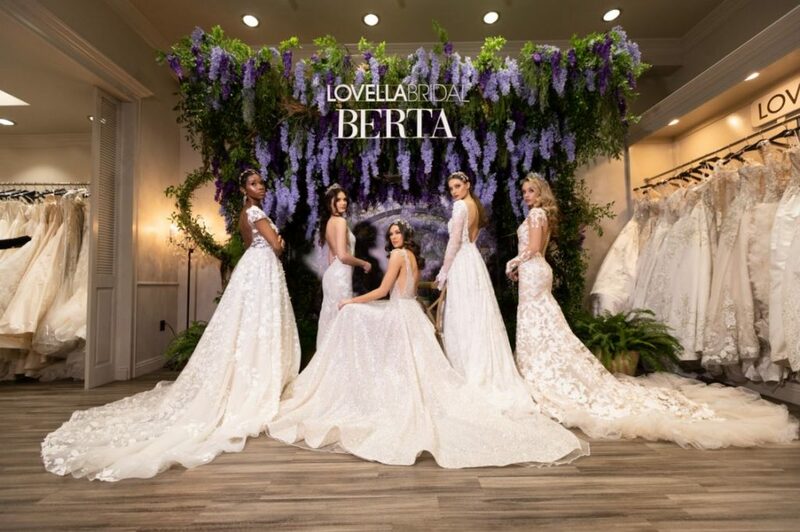 Following the fun in store event, the weekend trunk show was the perfect chance for BERTA bride to be’s to try and understand the reason why all of our brides fall in love. 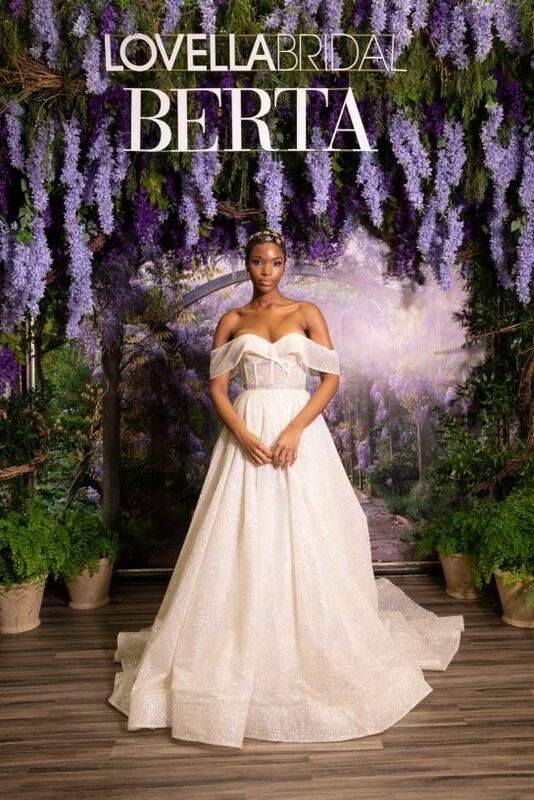 The entire 2019 Athens collection was presented in store making its US debut! 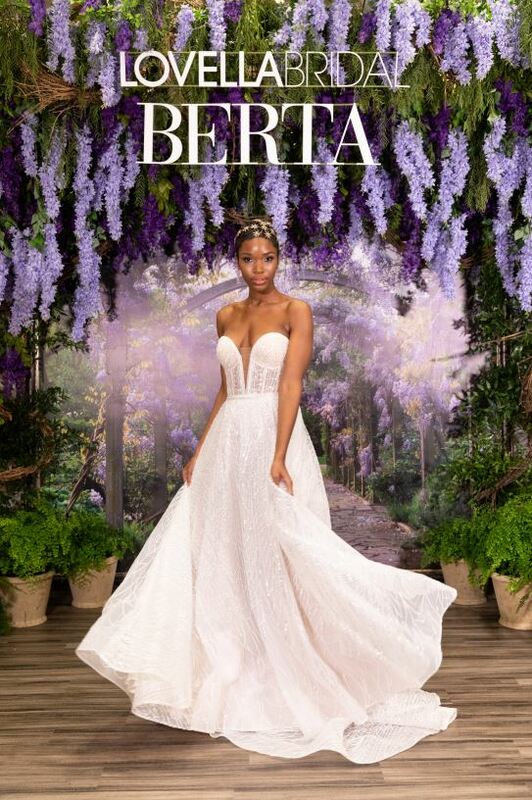 For our trunk show schedule, please click here.